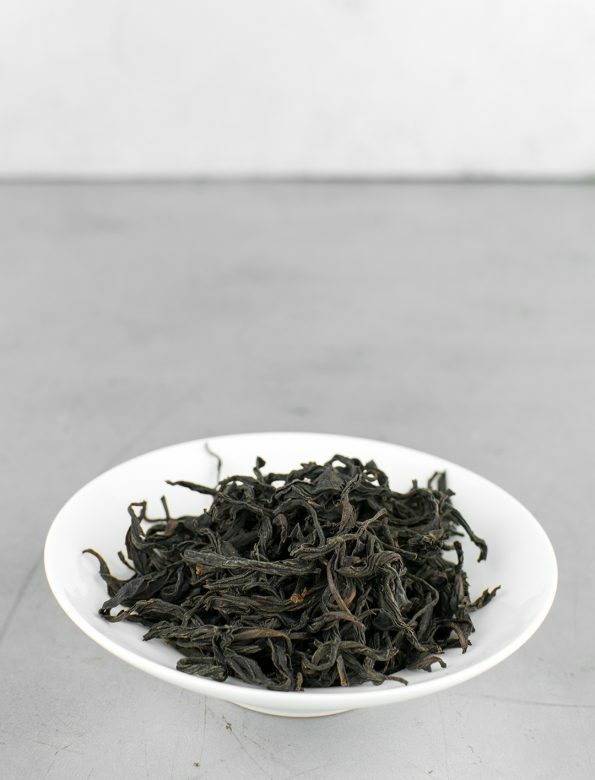 Yesheng Wuyi Red is a deep and elegant black tea from the Wuyi Mountains, East-China. Its fragrance is a mixture of chocolate, red-grapes and vanilla, while its taste resembles to butter and vegetables; its aftertaste is remarkably long. 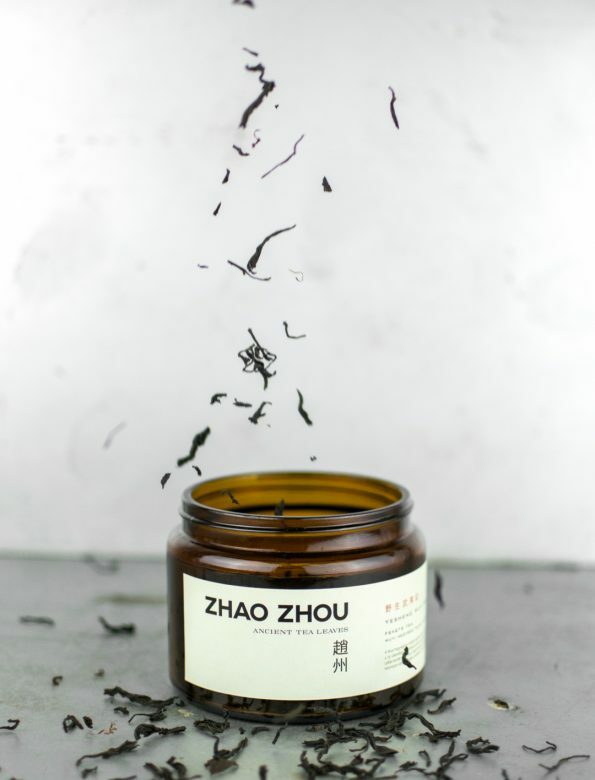 Despite having relatively low caffeine content the tea has quite strong energy and a gentle warming effect due to the wild trees (yesheng). The Wuyi Mountains is situated in Fujian Province, China. With it’s more than a thousand-year-old history of tea cultivation, and approximate 200 different subgene of the tea plant, Camelia sinensis, the area is listed as a UNESCO World Heritage Site.